Stepping into a hot shower after a long day at work or soaking in a bathtub on Sunday night after a busy weekend – what could be better? 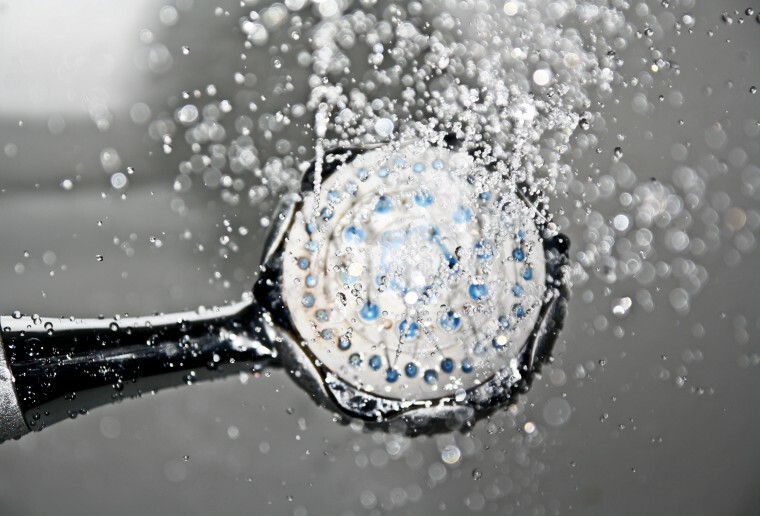 Explore the options for hot water heating systems behind your showers and baths. One of the most common water heating options, electric hot water cylinders have a relatively low initial purchase cost, but can be more expensive to run day to day. They’re also quite simple mechanically, using an element within an insulated tank to heat the water. Nowadays, certain models have smart controllers, allowing them to adjust their heating based on your home’s usage. This can result in lower electricity bills. Hot water cylinder: The same principle as an electric hot water cylinder, but these systems burn gas instead of running an electric element to heat water. They’re less efficient than continuous flow systems, but will work even without electricity. Continuous flow: These systems heat water as it’s required, providing you with essentially unlimited hot water. Instead of keeping hot water in a cylinder, they run the water through a gas-burning system when the tap turns on. If you’re after a hot water system that’s a bit more environmentally friendly – not to mention disaster-proof – you’ll want to consider a solar hot water heater. Using a series of glass tubes installed on your roof, these systems run cold water through the tubes (allowing the sun to heat it up) before running it into an insulated water tank. When you want to take a hot shower, the tank simply sends the heated water to your bathroom. They do have a downside: When the sun’s not shining, you’ll need a backup system in place to ensure you’ve got hot water. Just like a heat pump designed to heat your home, a heat pump water heater works off the same basic principle. It essentially captures hot air from outside and uses this air to heat your water, storing it in an insulated water tank until you turn the tap on. Heating 101: The fundamentals of a warm, healthy home, including preventing dampness and understanding ventilation. How to heat your home: A run-through of the most effective home heating strategies. 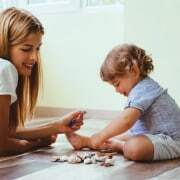 Underfloor heating: This article explains the different types of underfloor heating and why it’s a good option for your home. Bathroom heating and ventilation: Perhaps the most important room to ventilate, here’s everything you need to know about heating and ventilation in the bathroom.